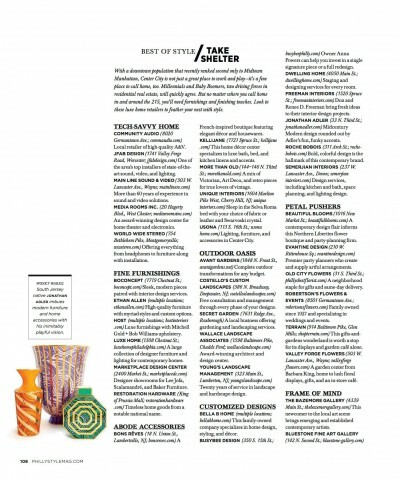 I am so excited to announce that Semerjian Interiors won the Best of Style award in the July 2015 issue of Philadelphia Style Magazine. Thank you to the wonderful editors that gave me this honor! I’m honored to be part of Philadelphia’s best and brightest. Semerjian Interiors is proud to represent the Mainline as Best in Customized Designs. 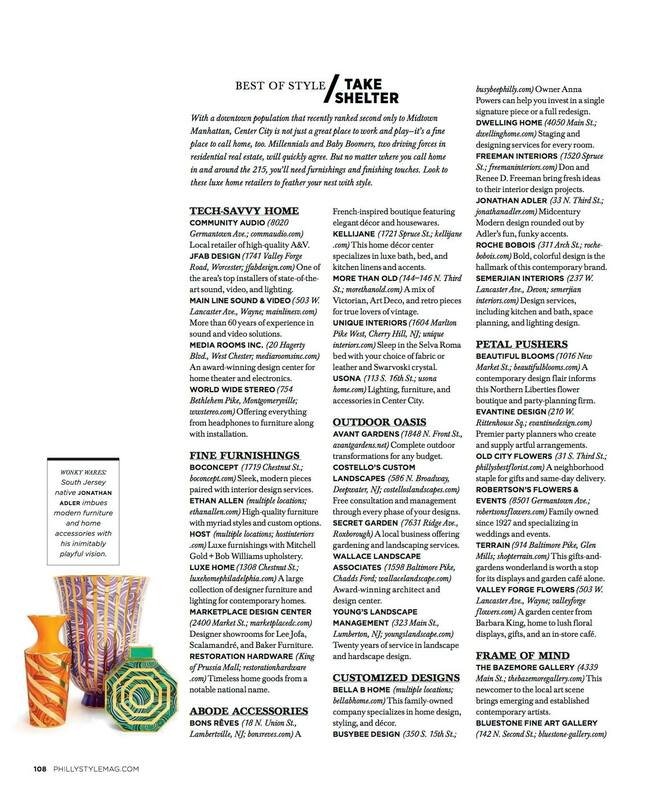 As a Main Line interior designer it is truly flattering to be recognized among the best in Philadelphia along with Jonathan Adler and Roche Bobois. Thank you Philadelphia Style and congratulations to all the winners!